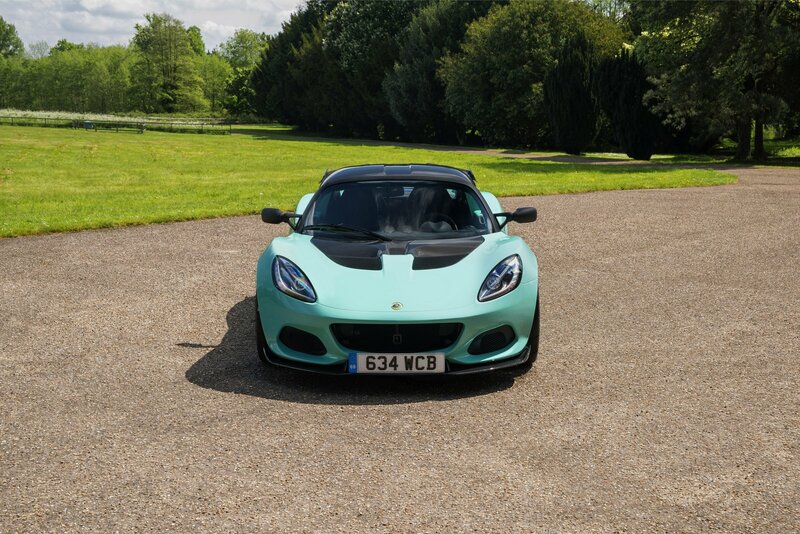 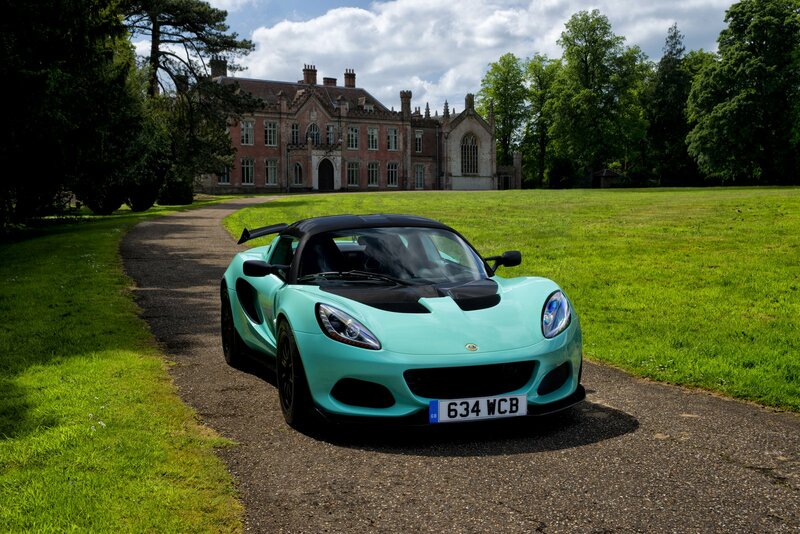 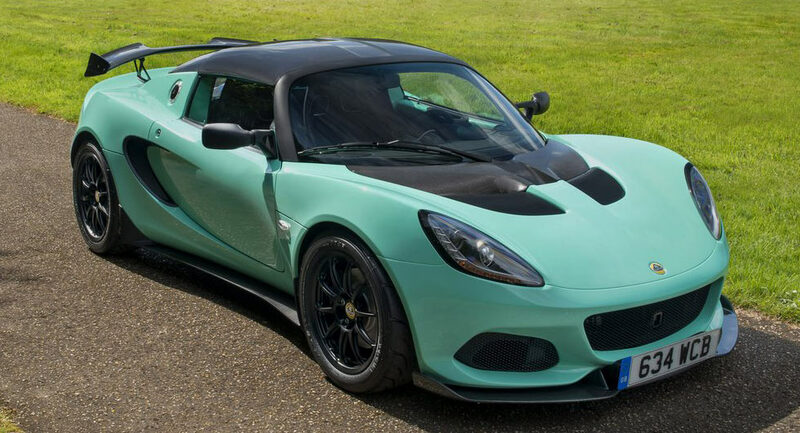 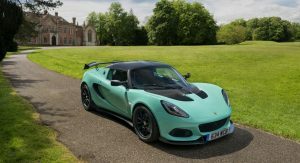 Lotus has introduced the new Elise Cup 250 in Europe. 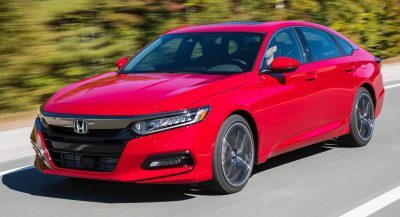 Designed to offer a “scintillating blend of purity” and performance, the model features a new front bumper with larger air intakes with mesh grille inserts. 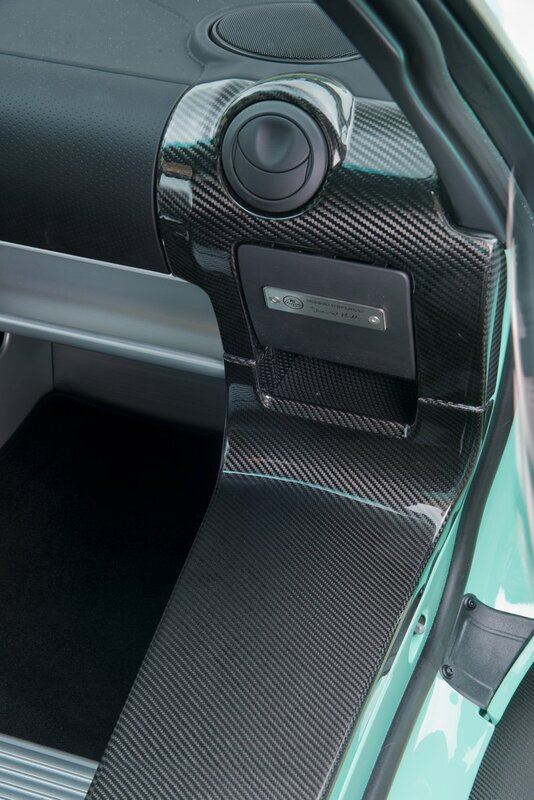 The styling tweaks continues at the rear as designers created a new transom panel and a revised lighting arrangement. 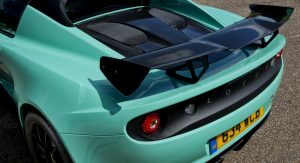 Since the model was designed to bridge the gap between road and track cars, it has an enhanced aerodynamics package which includes a front splitter, side skirts, a rear wing, and a large diffuser. 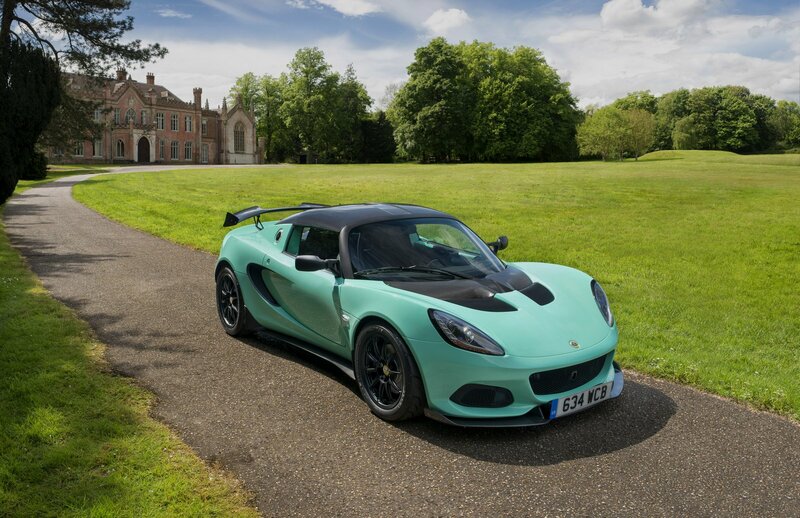 They enable the Elise Cup 250 to produce 275 pounds (125 kg) of downforce at 140 mph (225 km/h). 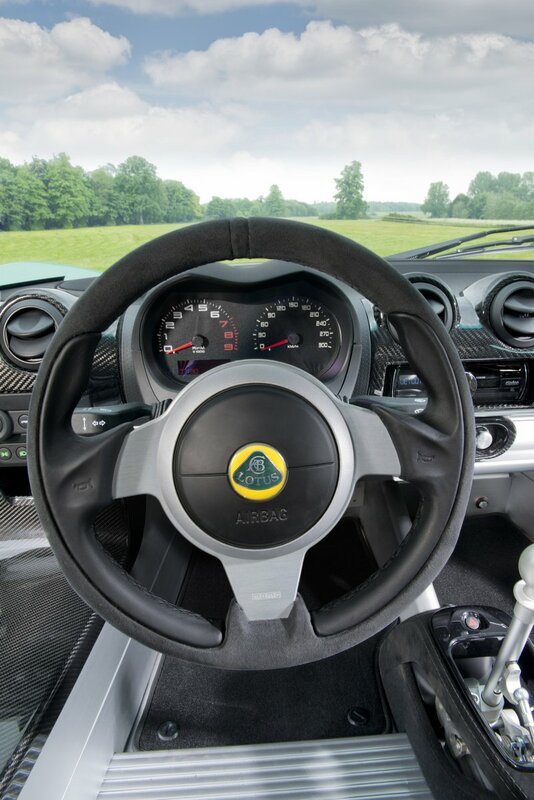 The sporty styling continues in the interior as Lotus installed carbon fiber racing seats which are clad in black Alcantara upholstery. 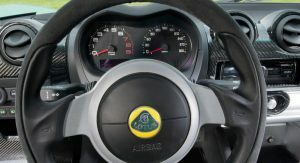 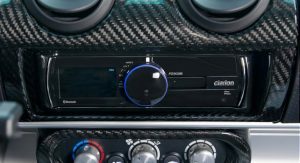 Drivers will also find a new instrument cluster, an upgraded audio system, as well as exposed carbon fiber and aluminum elements. 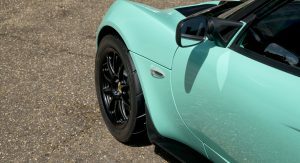 Getting back to the car’s performance, the Elise Cup 250 has a lithium-ion battery, a polycarbonate rear window, and ultra-lightweight forged wheels with Yokohama Advan A048 LTS tires. 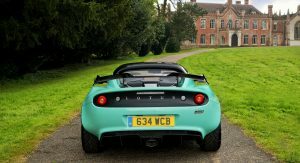 These changes enable the car to weigh 1949 pounds (884 kg) which makes it 31 pounds (14 kg) lighter than its predecessor. 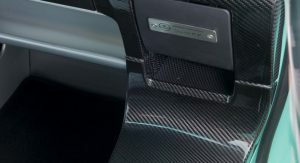 Drivers looking to reduce the weight even further can order a variety of options such as a titanium exhaust and lightweight two-piece brake discs. 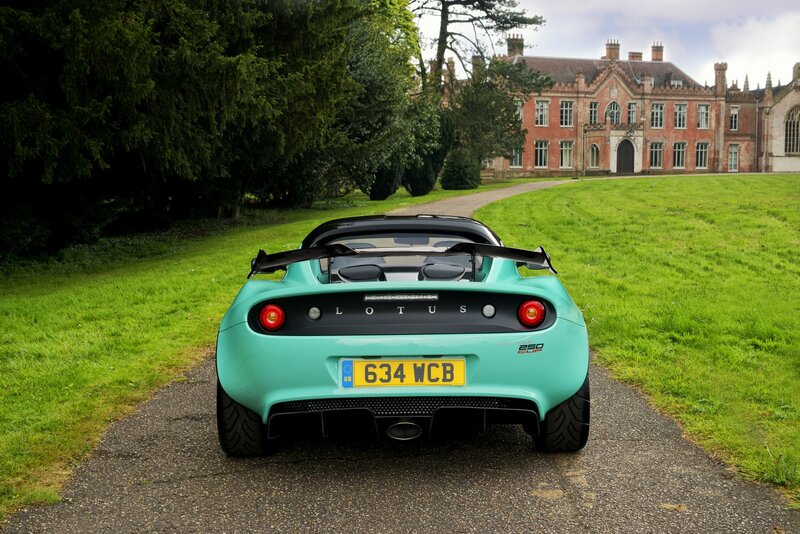 When all the lightweight options are checked, the car weighs just 1896 pounds (860 kg). 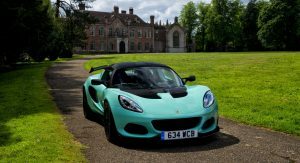 Power is provided by a supercharged 1.8-liter four-cylinder engine that produces 243 hp (246 PS) and 185 lb-ft (250 Nm) of torque. 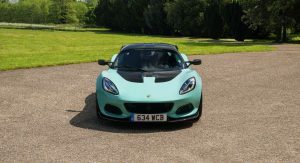 It is connected to a six-speed manual transmission which allows the car to accelerate from 0-60 mph in 3.9 seconds before hitting a top speed of 154 mph (247 km/h). 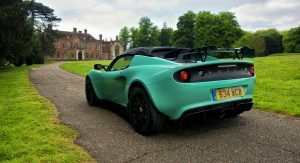 The Lotus Elise Cup 250 is currently available to order and pricing starts at £47,400 in the United Kingdom and €62,600 in Germany. 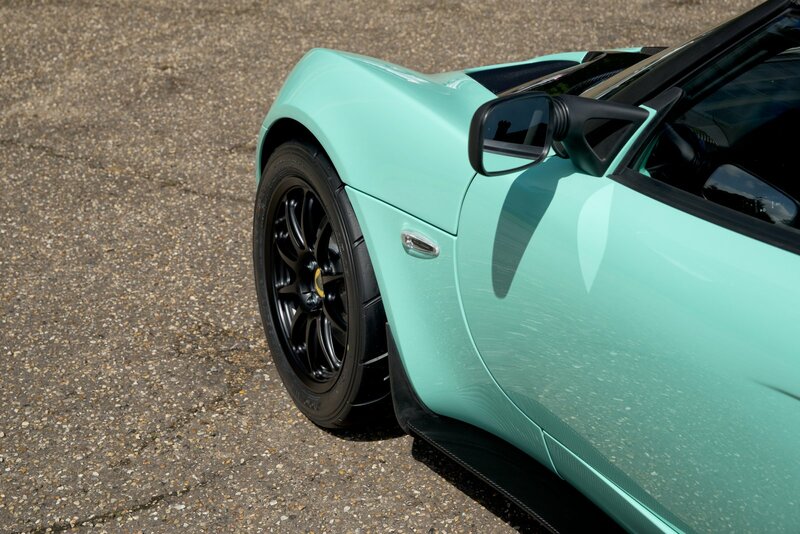 the color is very refreshing! 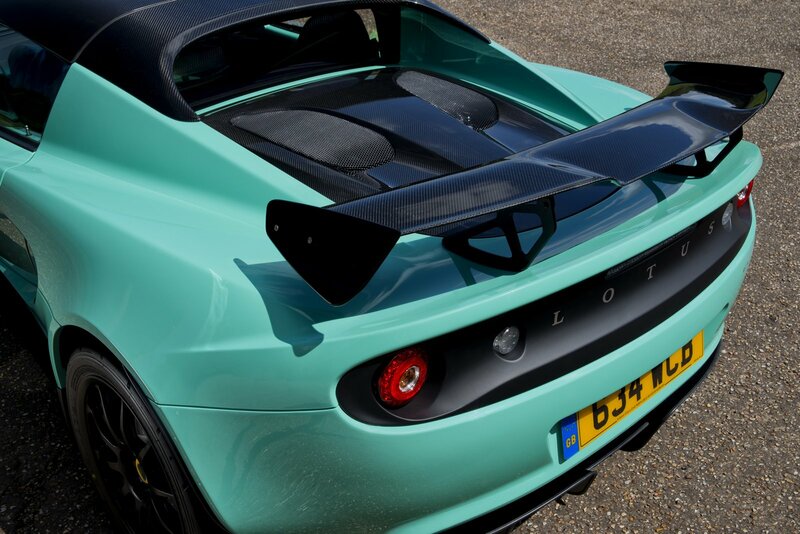 Lotus should have a “bread and butter” model starting around £20k…! 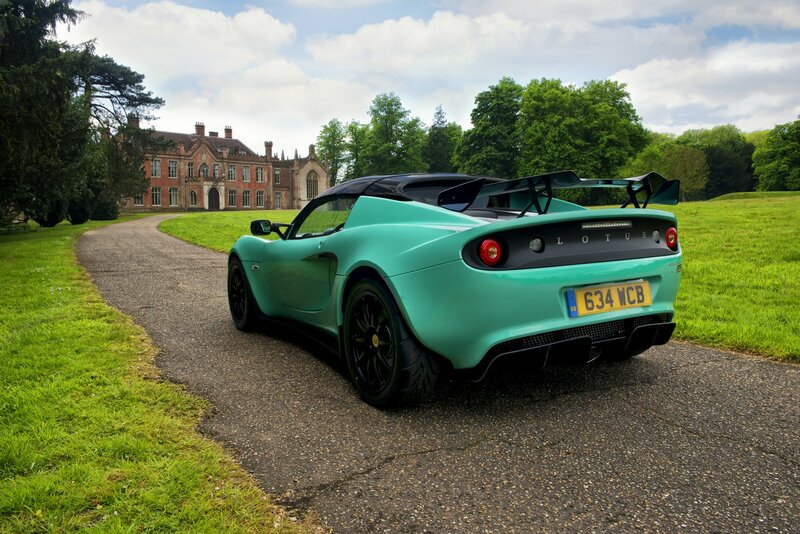 Lotus is a small company and their cars are mostly hand built, plus their models fill a niche. 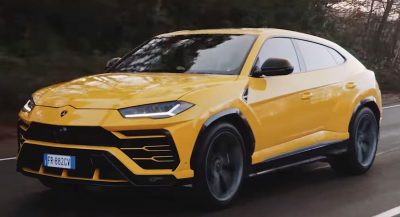 They just can’t put on the market a car for that cheap without going bankrupt. 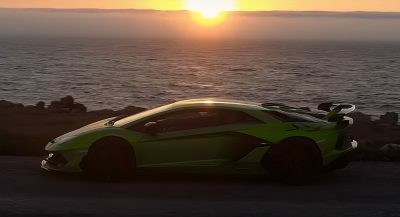 Awesome car, they need to bring it back to the U.S.